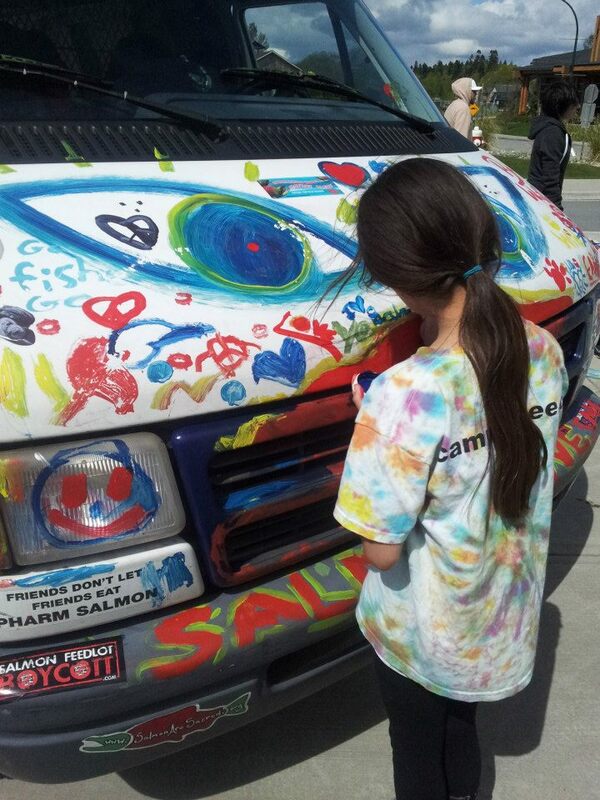 Introducing the Wild Salmon Van! A Creative Vehicle for Environmental and Social Change. 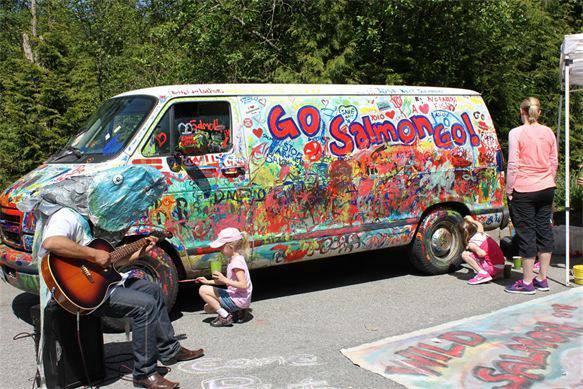 Have the Wild Salmon Van come to your community, event, gathering or fundraiser, contact us by filling in your information below. 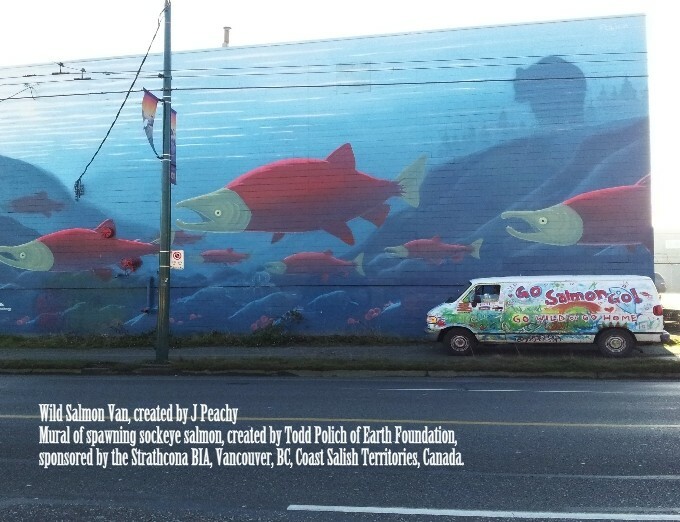 Mural painted by Todd Polich of Earth Foundation, sponsored by the Strathcona BIA.